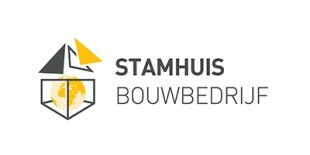 Stamhuis Bouwbedrijf implements independent construction projects. We can be deployed for newbuilds, extensions and renovations of the most diverse projects. We have been using our expertise for many years for small and large customers. Stamhuis Bouwbedrijf works closely together with the professionals of Bimmerman for finishing and interior work. This ensures that we can offer a complete package right from the application for building permission and permits through to the high-quality design and fitting of your building.